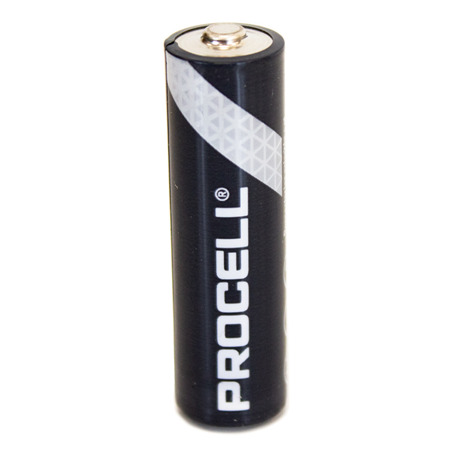 Duracell Industrial AA batteries, formerly known as Procell batteries, offer the same dependable, long lasting power as their predecessors. 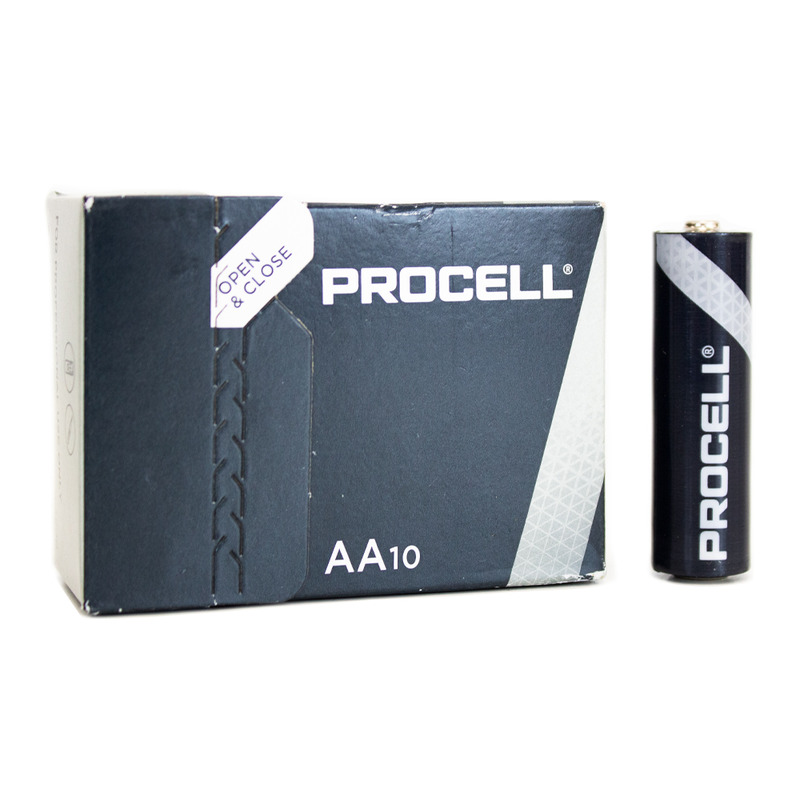 Duracell Industrial AA batteries, formerly known as Procell batteries, offer the same dependable, long lasting power as their predecessors. 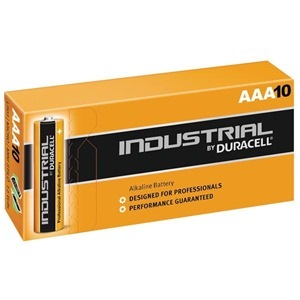 Duracell Industrial AA batteries are packed and designed for wholesale and professional trade customers. 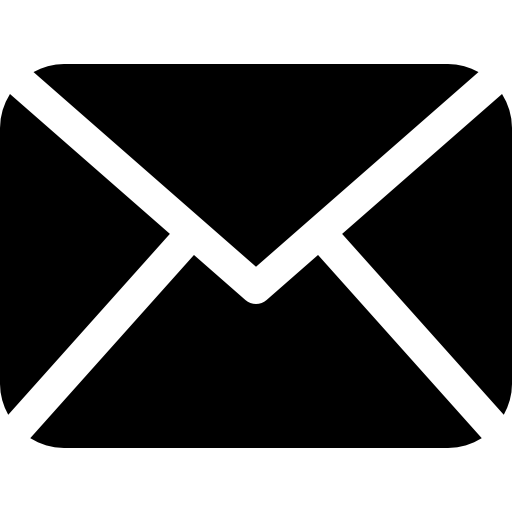 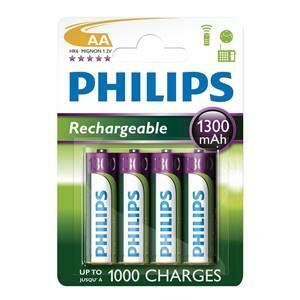 The AA size battery is also known as MN1500 PC1500 LR6 ID1500.